Matt ArtPix: IS IT ALL BLACK + WHITE? A fabulous FREE festival with live performances of electronic and choir music. 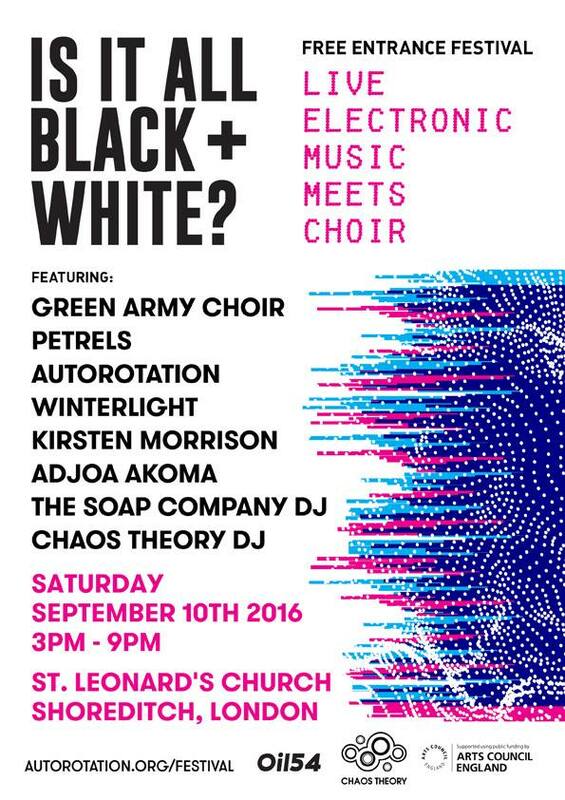 Staged at the atmospheric St. Leonard's Church in Shoreditch, London, it's organised by the amazing band Autorotation. It will also include DJs and visuals and will be a unique and powerful musical experience. I'll be there alongside Arcane Publishing with a stall full of fantastic stuff!! It's been a while since I've set up a stall in London, so I'm really looking forward to this event. I've really raided the ArtPix Archives and pulled out some stunning vintage items that I've been keeping back for such an occasion. Also, I've got together a selection of my own work to put on show. Arcane Publishing will not only have their own published books, but will have their usual array of gorgeous and hard-to-find vintage books, plus a few surprises!! So saunter on down to Shoreditch this Saturday, and immerse yourself in beautiful music and a little bit of vintage shopping! Take an exclusive peek here at some of the goodies on offer...! 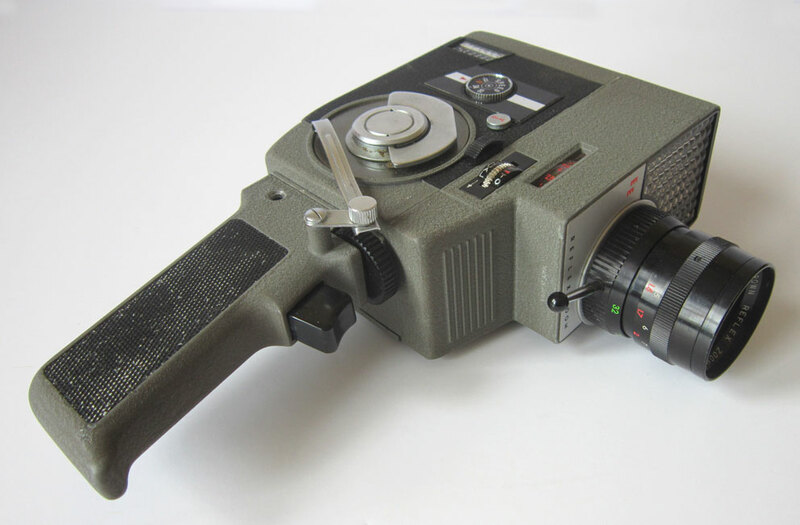 A fantastic 1960s Crown 8 Cine Camera, that still works! 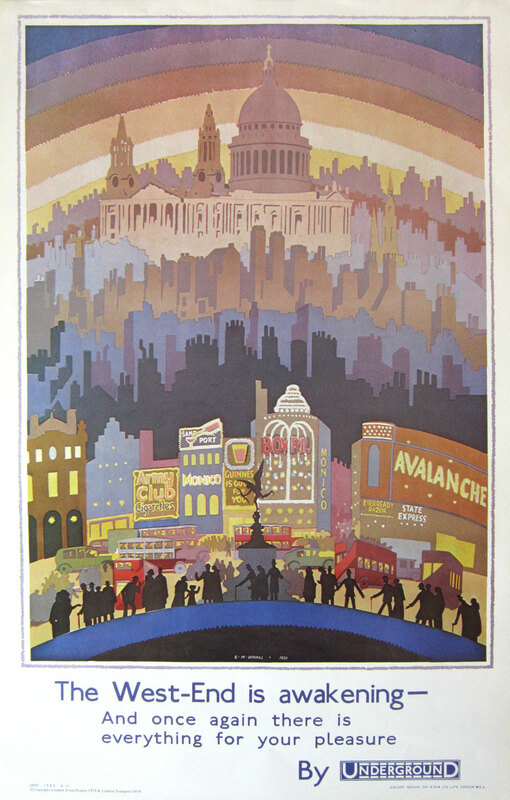 A 1979 reprint of an iconic 1931 London Transport poster. 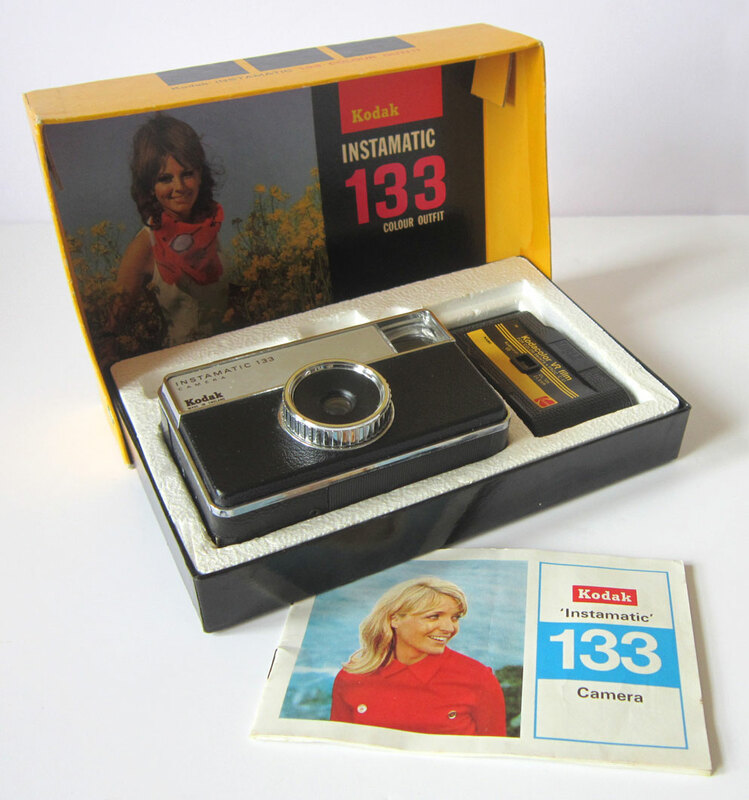 A 1970 Kodak Instamatic 133 camera that absolutely screams RETRO!! 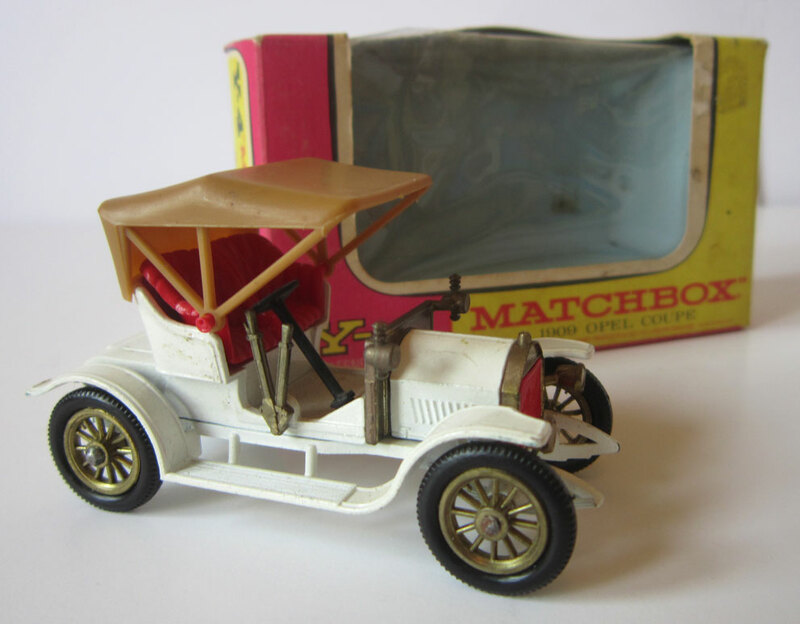 A rare boxed Matchbox car from the late 60s. 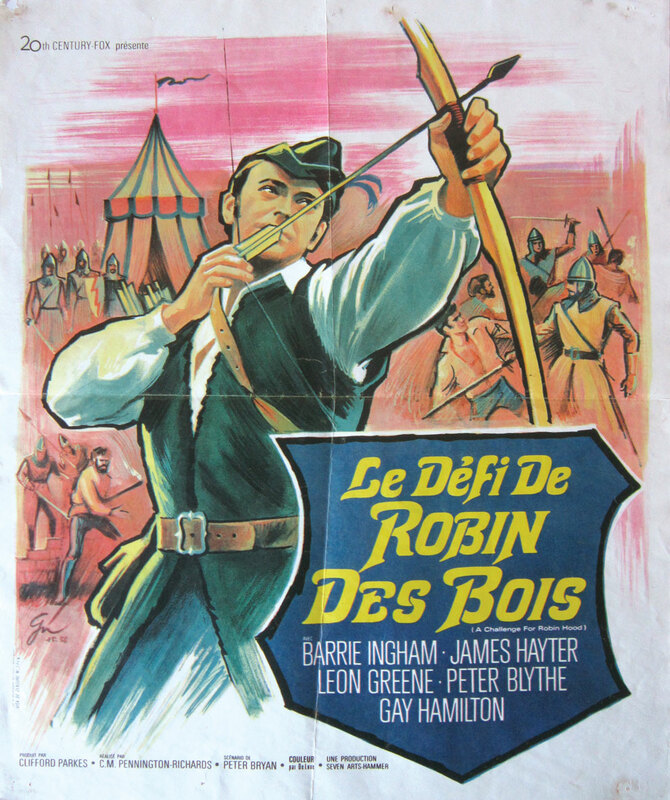 An original French cinema poster from the 1967 film, A Challenge for Robin Hood. 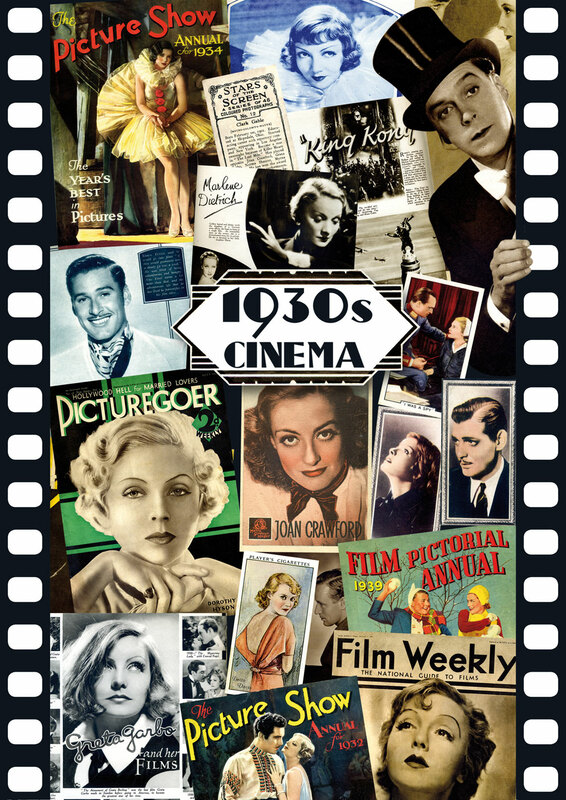 And here is a sample of my own work, a tribute to the glamour years of 1930s cinema.